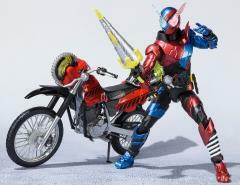 The next vehicle to enter the S.H.Figuarts line is Kamen Rider Build’s Machine Builder. 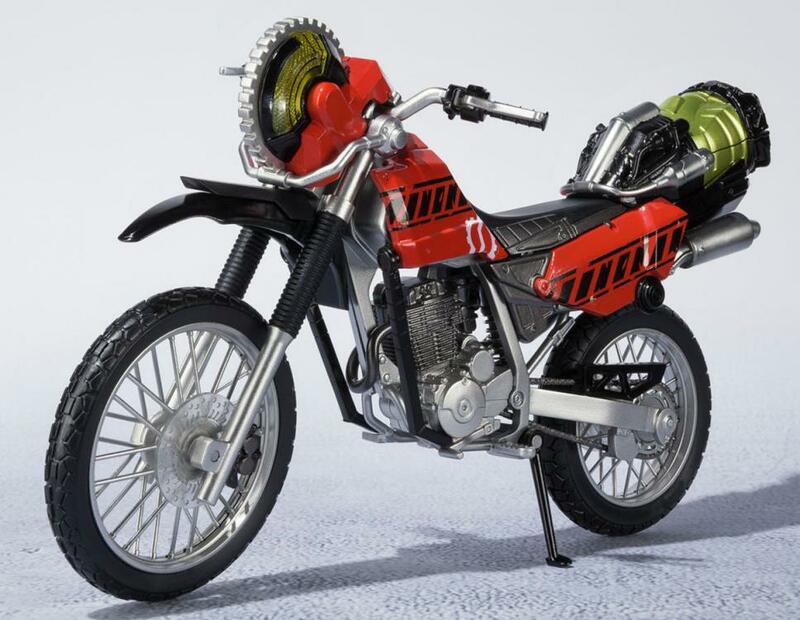 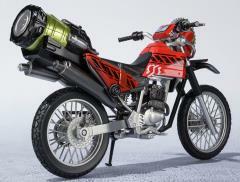 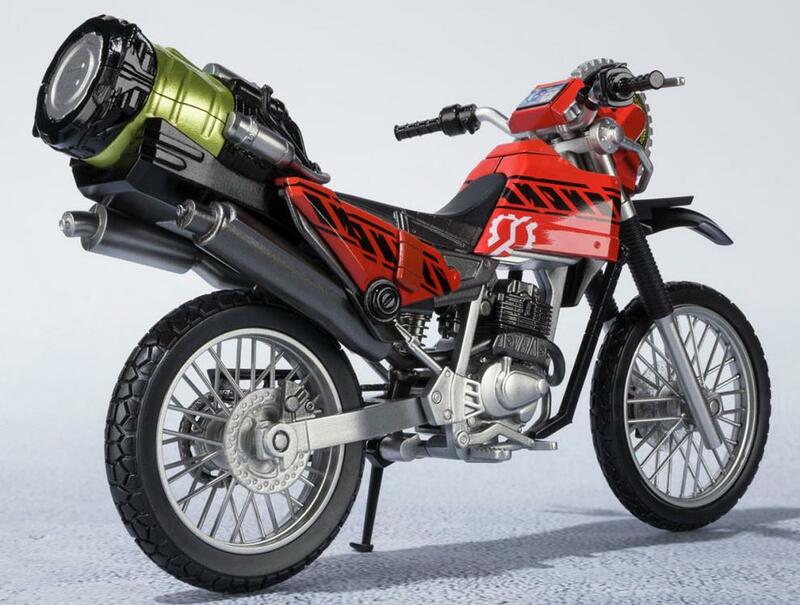 This bike is over 6.5 inches long and features spinning tires and a display stand. 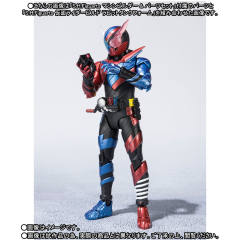 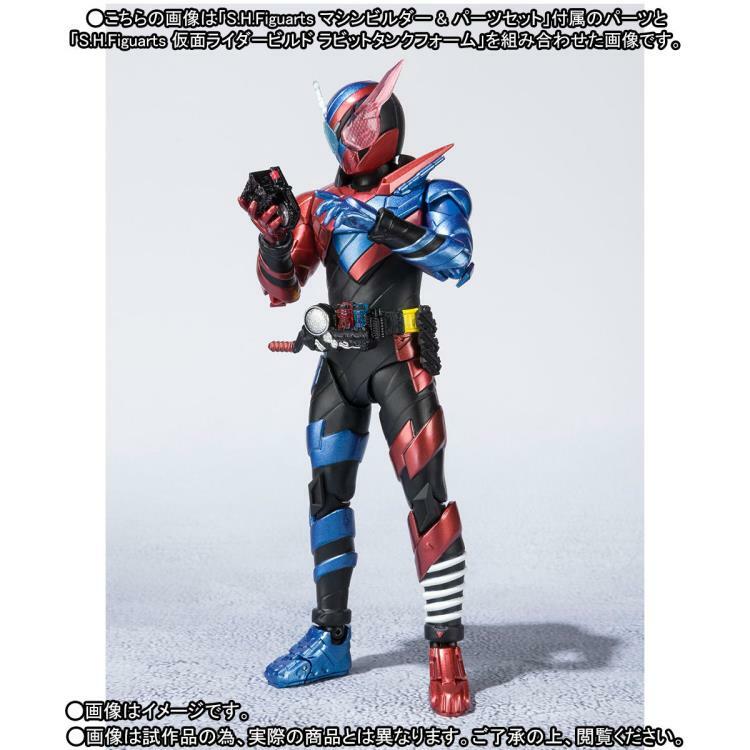 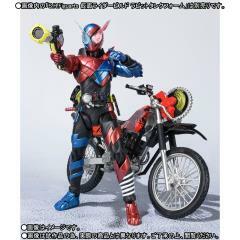 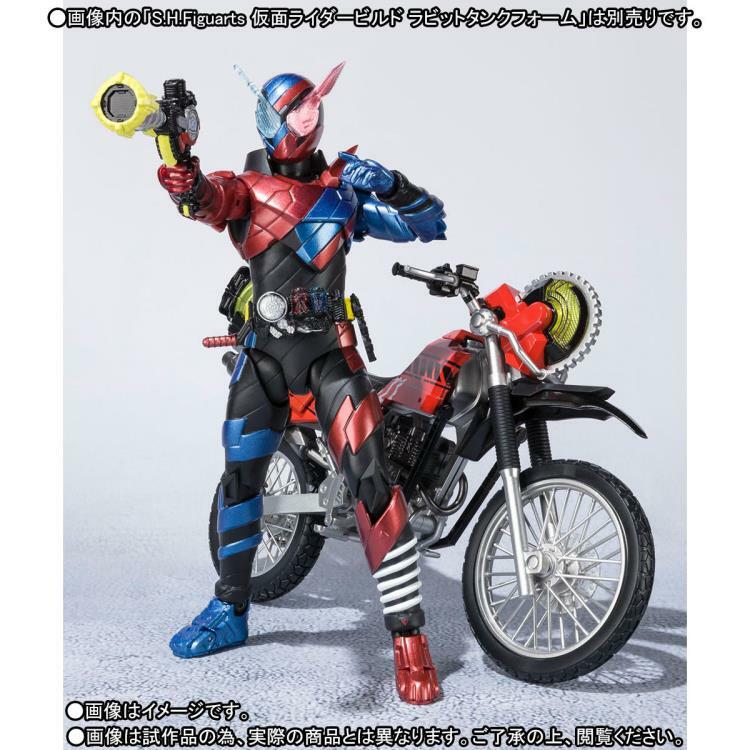 Also included are accessory parts for Kamen Rider Build.